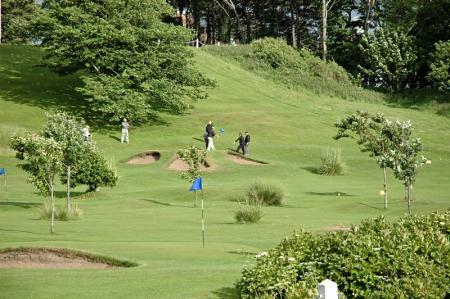 Here we take a look at our top five tips for people that are thinking of going away on a golf break. 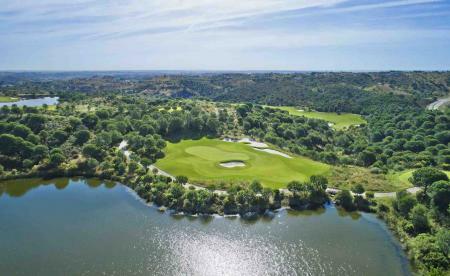 By far the most popular destination for golfers looking to go abroad is the Algarve in Portugal. Now, the Algarve is stunning and there aren’t many poor golf courses there, but there are so many other places, especially in Europe, which can equal the Algarve for both quality and value for money. 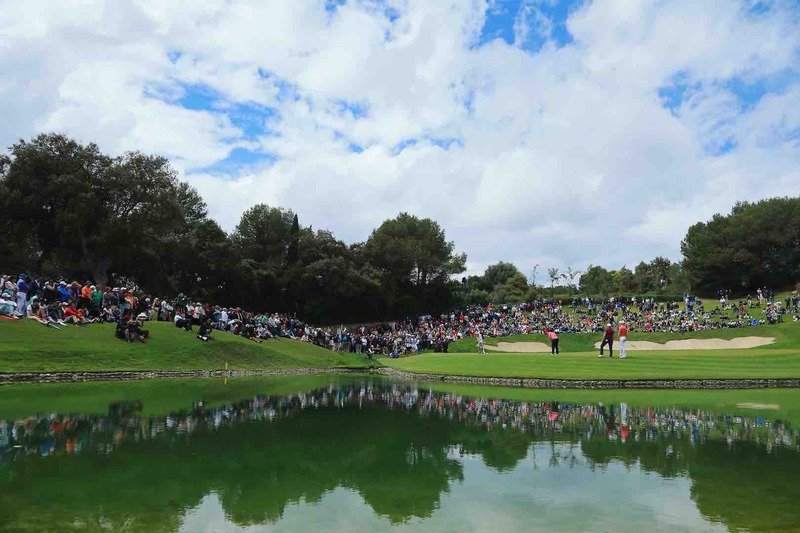 Take a look at Malaga and the surrounding Costa del Sol area; there are over 70 golf courses just in this area including Mijas Golf, La Cala Resort and the former Ryder Cup venue, Valderrama. Look even further away from home; Cyprus boasts the incredible courses of Aphrodite Hills and Minthis Hills. Morocco is underrated also, with the likes of Assoufid, the Mazagan resort and a whole host of top quality courses in Marrakech. If you can look past the unrest, Belek in Turkey is a golfer’s paradise, with over 11 miles of world class golf courses situated along the coastline. 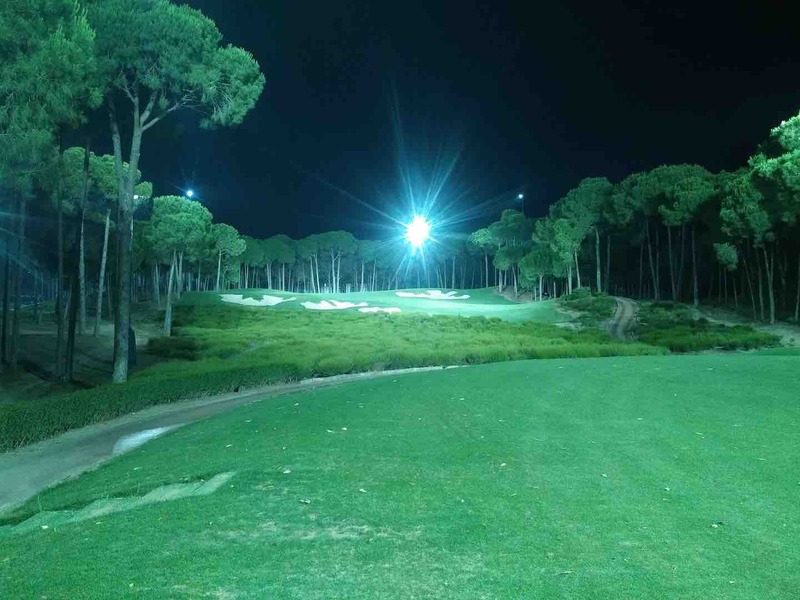 Carya Golf Club, host of the Turkish Airlines Open on the European Tour, is 18 holes fully floodlit, allowing play into the night. Make sure you compare the prices of different airlines. 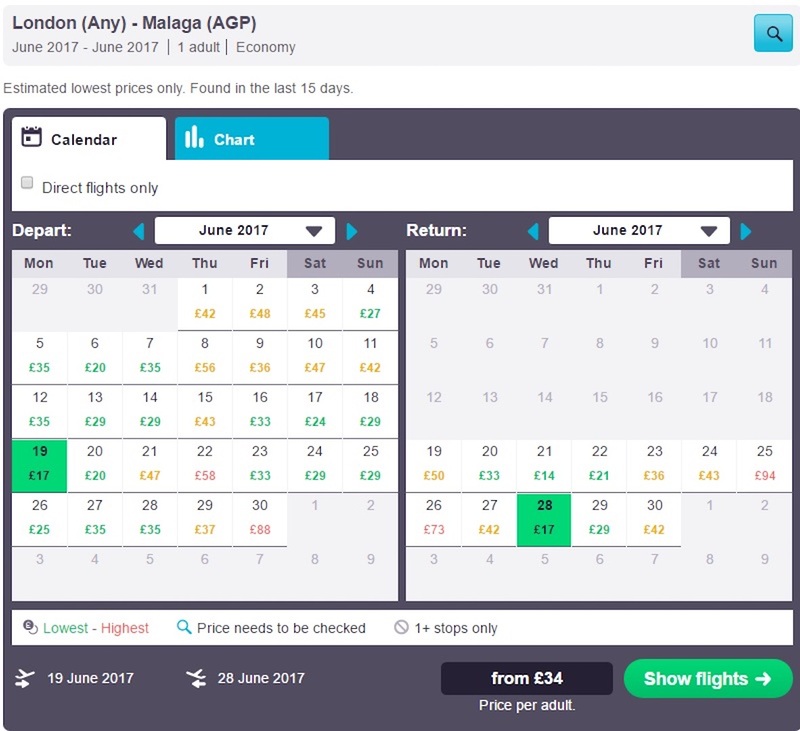 Use a price comparison site like SkyScanner.net, where you can easily see which airlines are cheapest for your specific dates. If you are flexible, compare prices across the whole month and see which days are the cheapest to fly on. Farecompare.com say that the cheapest days to fly are Tuesdays, Wednesdays and Saturdays, so keep your eyes peeled for these days in particular. 3 – Want to take your clubs? Know the costs! If you want to take your own set of golf clubs, things can get a little pricey. Make sure you know how much you will be paying by checking the website of the specific airline. Budget airlines Ryanair and Easyjet will charge you £30 per flight, whereas British Airways will allow you to bring golf equipment in place of a regular piece of checked luggage. Make sure you book any golf club carriage well in advance of your flight date, as it can cost you a lot more at the airport. To keep costs down, ask yourself whether you really need another hold bag? Make use of the rest of the space in your golf bag by tucking in clothes and shoes into the empty spaces. If you do decide to take your own clubs, make sure you don’t scrimp! The difference between a quality bag and a poor bag could be a broken set of golf clubs. If you’re still a bit worried about the health of your clubs, perhaps invest in a “Stiff arm” – Club Glove sells the best one but you can get similar versions at American Golf and other online golf stores. 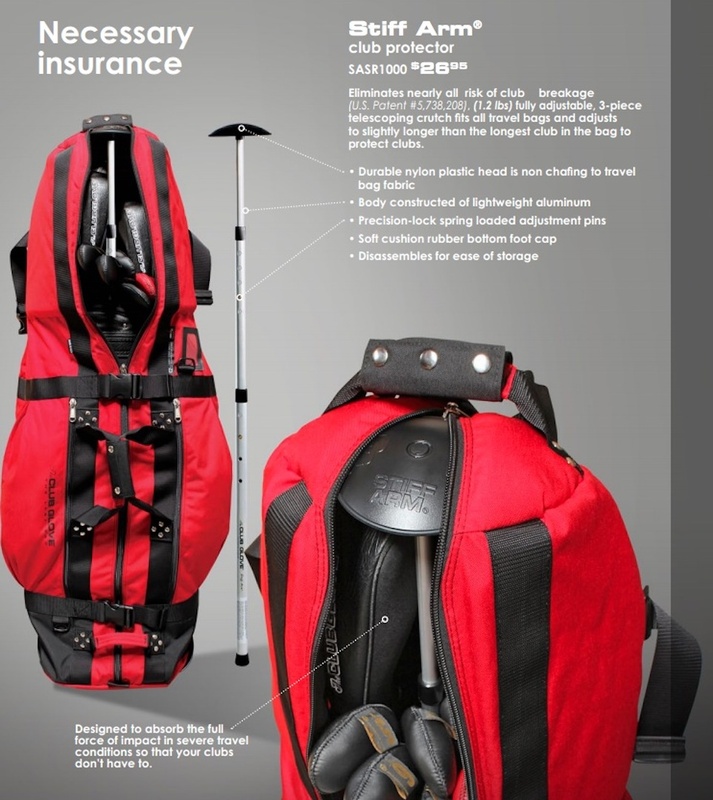 Effectively, it eliminates all risk of a club breakage by absorbing the full force of any impact in travel conditions. 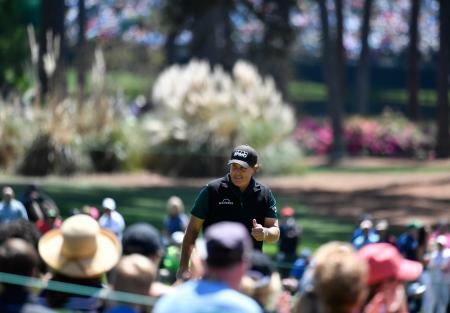 How would you feel if you turned up to the first tee with a broken driver? 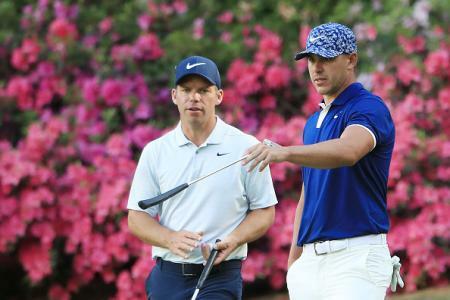 Playing golf abroad can get expensive, especially if you turn up on the day and expect to get straight onto the golf course. Do your research beforehand; most of the time you will be able to pick up packages of green fees for a discount price. YourGolfTravel and GolfBreaks will often give a discount on rounds of golf if booked with a hotel, or look at other websites like golfinspain.com and algarvegolf.net where you can either book individual rounds or packages for a knockdown price.